In a previous post, I argued in favor of Rob Califf as FDA Commissioner. Here is an article from the Duke Chronicle, exploring more of this important debate. 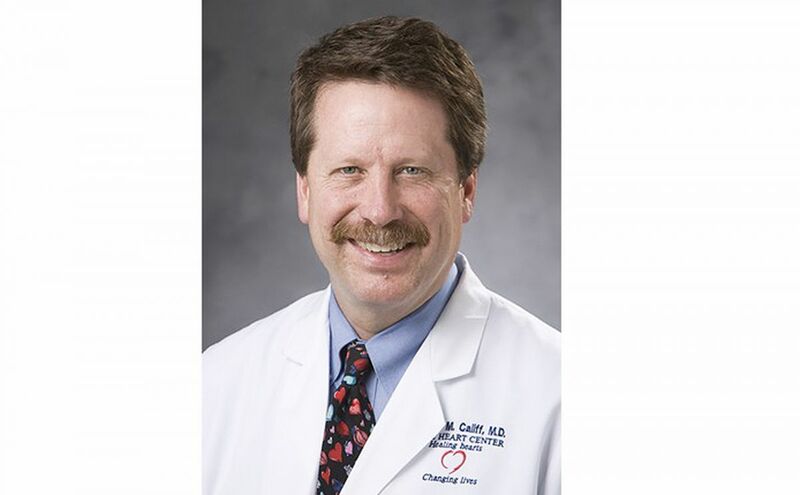 Dr. Robert Califf, former vice chancellor of clinical and translational research, may soon be taking helm of the U.S. Food and Drug Administration, but not without resistance from organizations and politicians who argue that his experience at Duke has made him too close to the industry. President Barack Obama announced his nomination of Califf—who is currently the deputy commissioner for Medical Products and Tobacco—for FDA commissioner in September. Since then, certain health and patient advocacy organizations and politicians have voiced concerns about Califf’s ability to lead the regulatory agency of the pharmaceutical industry, given his extensive history working with drug companies and leading clinical trials. Many in the medical community have endorsed him, however, arguing that his well-known expertise and scientific integrity make him the best candidate for the job, which involves decisions on whether certain drugs or medical products are safe and effective enough to bring to market. Califf’s nomination awaits approval from the Senate Committee on Health, Education, Labor and Pensions.